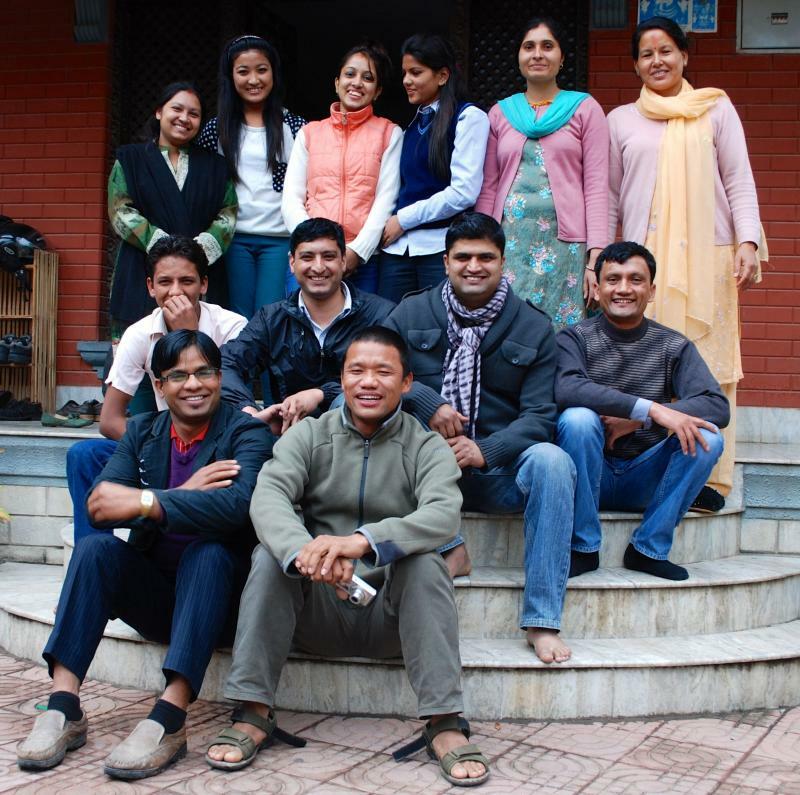 PiSL is collaborating with Volunteers Initiative Nepal (VIN). 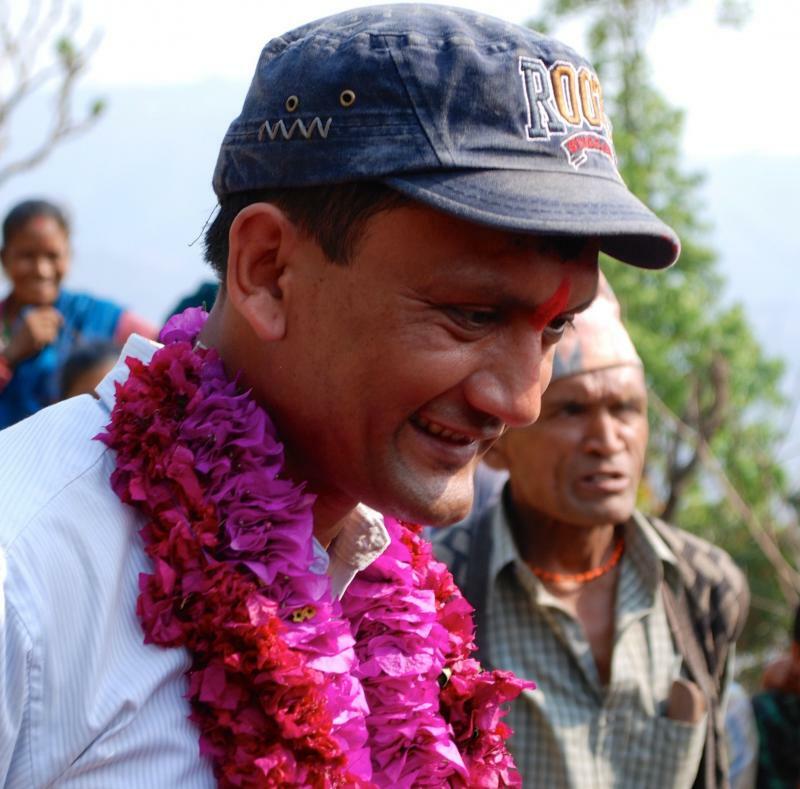 VIN is a Nepalese non-religious, non-governmental, non-profit organization founded in 2005. Their mission is to empower marginalized communities, with a focus on children and women, through enhanced educational programs and community training to promote equality, economic well-being and human rights. Early Childhood Development is one of the major programs of VIN’s Integrated Community Development Approach. Their objective is to provide and support facilities for early childhood development, encouraging a basic foundation for young children at the beginning of their education. VIN initated a Early Childhood project in 2007 in Jitpur, a rural community 11 kilometers from the capital city of Kathmandu. VIN conducted community meetings, providedteacher trainings, furnished centers, introduced a hand-washing campaign, organized health camps and collaborated with the District Education Office to establish a new Early Childhood Development Center. VIN actively sought a partnership with PiSL as a way to bring in expertise and resources to strengthen and expand their early childhood programming. VIN is specifically interested in collaborating with PiSL as a way to provide communities an appropriate, culturally relevant early childhood curriculum and effective teacher training. PiSL recognizes that it is imperative to partner with existing local organizations to support and sustain the project. PiSL collaborates with in-country, non-governmental organizations and government agencies to identify communities that might benefit from development assistance.